"This gun violence has to stop," Nicholas' mother, Brenda Robinson, said in a statement. "He was only 15 years old and disabled." 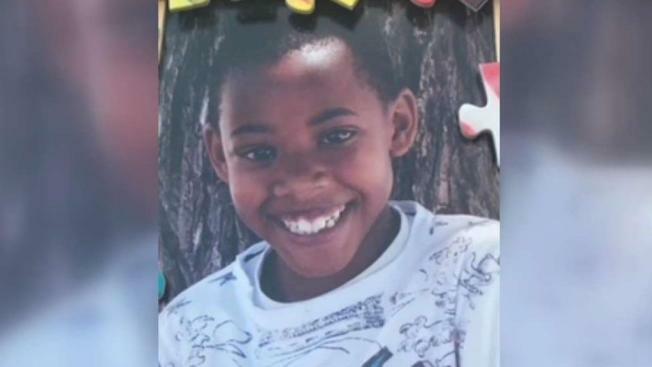 A candlelight vigil was held Tuesday night for a 15-year-old boy who was killed in a shooting in the South Los Angeles area that left a man wounded. The crime occurred about 8 p.m. Sunday at 106th Street and Budlong Avenue, according to the sheriff's department. No arrests have been reported. Nicholas Robinson died at a hospital. The wounded man, a friend of the teen whose name was withheld, was hospitalized in stable condition. A candlelight vigil and news conference are planned at 6 p.m. at the crime scene, according to his family, which is seeking public help to solve the crime.